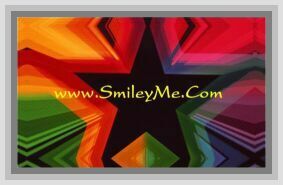 Get Your Multicultural Kids Reading Books Borders at SmileyMe! Multicultural Kids with Books Borders is a Fun Classroom Border that can Used in a Library or Reading Area to Remind Kids that it is Always a Good Time to Ready. Each Border is 3x36 Inches Long with 13 Strips Included in Each Pkg for a Total of 36 Feet.